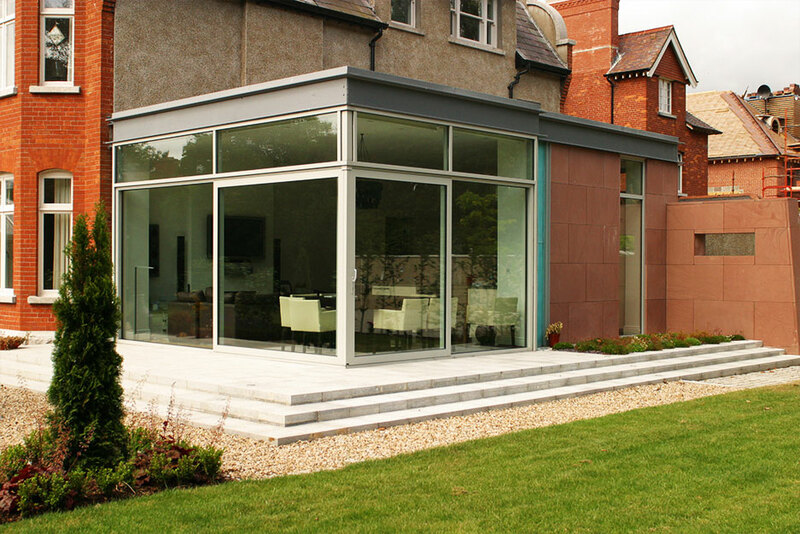 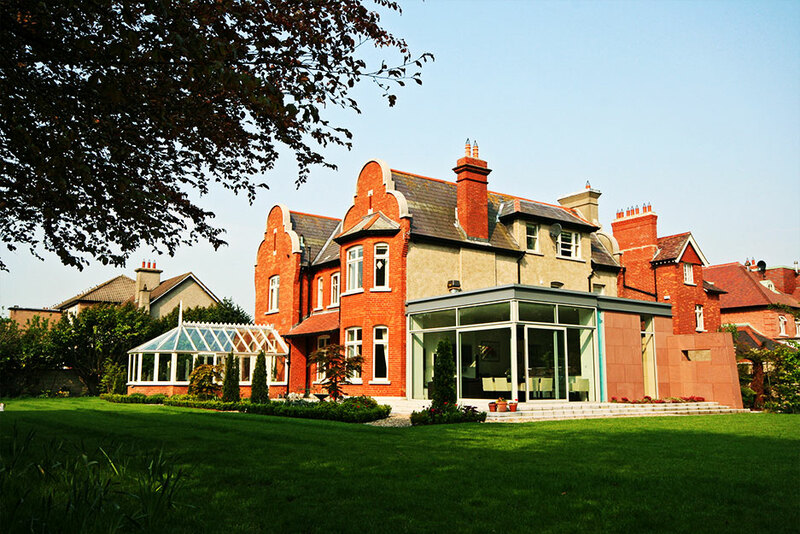 A restoration of a period house in Dublin with new Kitchen and Dining extension to the rear. 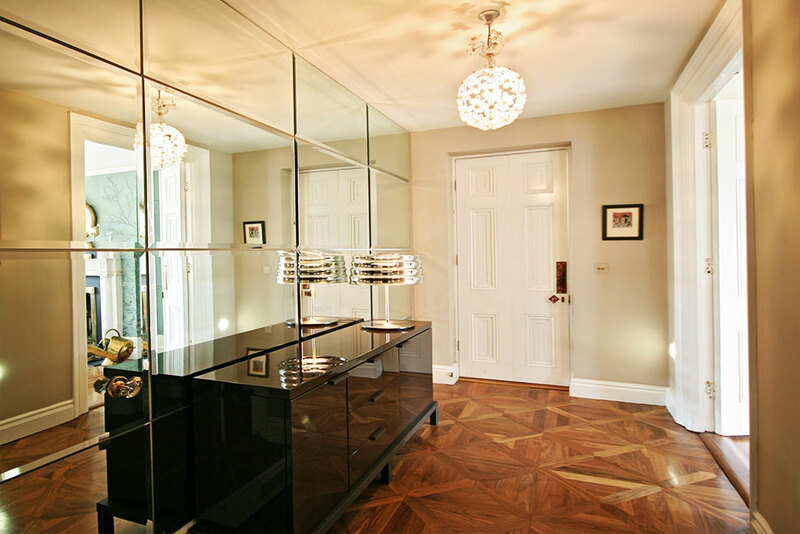 A retro-Classical approach was taken to the interior design as the house had a substantial number of existing period features. 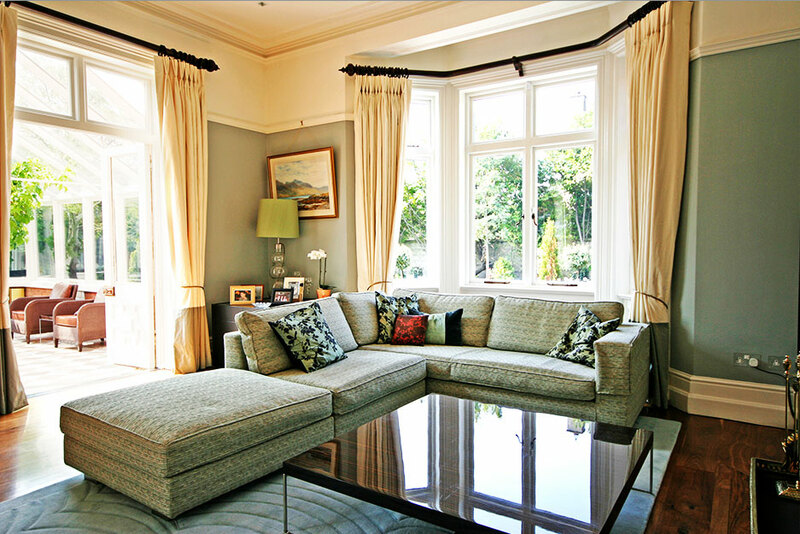 The new interiors while slightly contemporary, have seamlessly matched in with the existing Architecture. 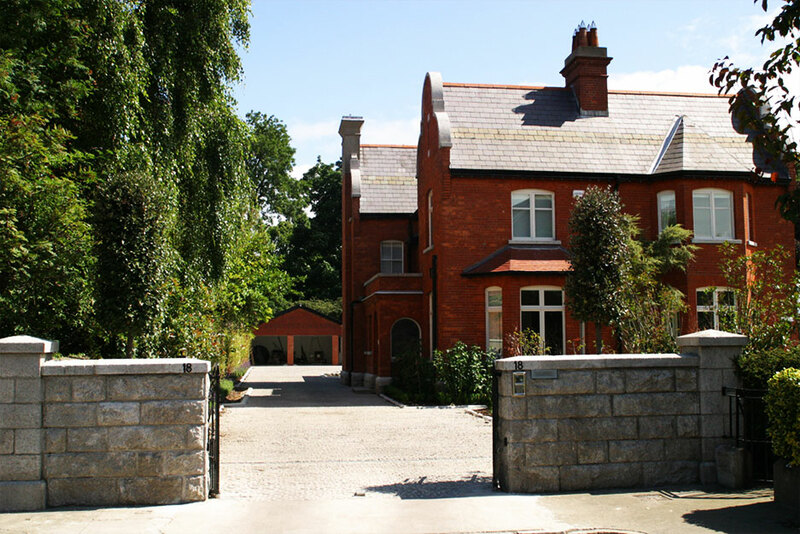 Built by Contractor John Ryan of Buildxjr.